← Rockhopper is Coming Tomorrow!!!!!!!!!!!!!!!!!!!!!!!!!!!! THE STORM MEANS ROCKHOPPER CANT LEAVE! I know what’s going to happen I bet! Probably there will be a new mission about saving Rockhopper when his ship sinks! 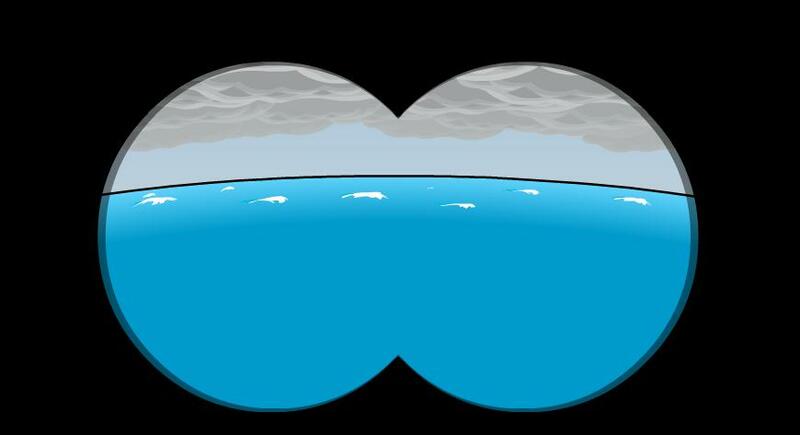 I think its gonna rain on cp,or theres a mission too save rockhopper when he sinks and you get free items! My igloo already is flooded. what happens and where is rockhopper! OMG! I can’t belive someone said the F word here. does Chewit Dude know about it? the first comment person is a retard its fake!!!!! hey how did u get cp trianer?? what website??? How do u get cp triner?? what website do u get it from? Is it true that that Rockhopper can’t leave because of the storm? How could rockhopper say that! MAKE ME THE CAPTON OV HIS SHIP COZ HE RETAIREING AND I WILL GET THE SHIP THE CLOTHES (MEMBER 1S YAY AND THE BEARD WHOO HOOO!!! )AND THE NAME SO PEOPLE THINK I AM HIM AND EVERY THING YAY!!! MAKE ME THE CAPTON OV HIS SHIP COZ HE RETAIREING AND I WILL GET THE SHIP THE CLOTHES (MEMBER 1S YAY AND THE BEARD WHOO HOOO!!! )AND THE NAME SO PEOPLE THINK I AM HIM AND EVERY THING YAY!!!! me room is locked up so no1 could get in! so i am getting all maps ready for me sail but not in thy storm! i cant believe a storm.Seriously like theres relly going to be a storm,GET REAL!!! !Its not going to happen. 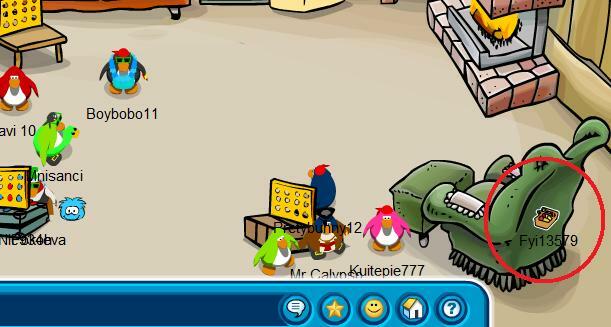 if theres a stoem cuz i did c it well then how cn rockhopper leave did he already leave? i think the water ballons in the mine , we are going get water ballons from the strom and click on my name. then all of the extra water would be used for making the water balloons! i hope rockhopper will drown. for i am the superior pirate, and hes not. what i mean is hurry and bring some new stuff to buy. i crack the window at the pool lol i started it. wen is he coming back!!!!!!!!!!!!!!!!!!!!!!!!!!!!!!!!!!!!!!!!!!!!!!!!!!!!!!!!!!!!!!!!!!!!!!!!!!!!!!!!!!!!!!!!!!!!!!!!!!!!!!!!!!!!!!!!!!!!!!!!!!!!!!!!!!!!!!!!!!!!!!! arrrrrrrr im rockhopper u maties! HAY THIS IS SO TIGHT AND TOTALLY COOL!!!!!!!!!!!!! 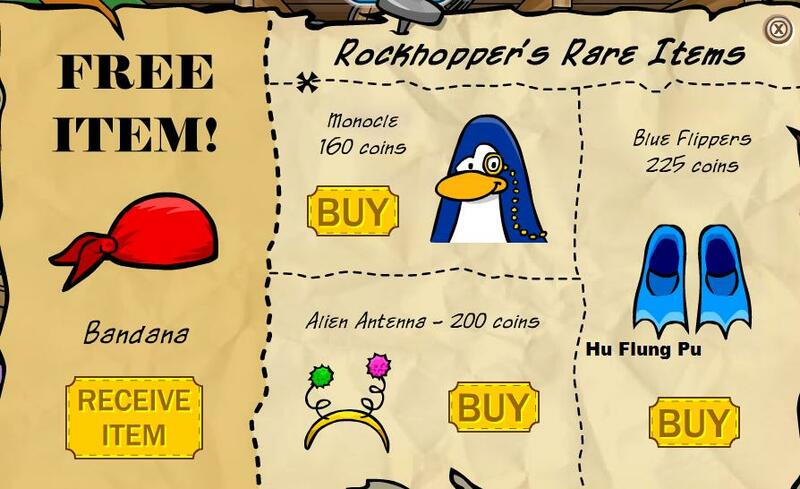 How do i become rockhopper??? some one pleas tell me! plz go to it i wanna be famous on club penguin soooooooooooooooooo bad!!!!!!!!!! Great blog. Really enjoy reading it.